You beat me to it. In fact, a few times I've thought of starting a thread "What ever happened to Syd?" He often mentioned that he was a Northampton rugby supporter and would talk about the contrast between the professional standard of catering at rugby matches and the pitiful standard at Selhurst. Perhaps, Syd, you can let us know why you left. Do you remember emailing the Shia UK council of Imams (or similar) with questions about their love of Sunni's and questions about the Quran? Kudos and a hilarious response, nowadays, these guys just whine. The guy who started his pizza delivery service which I still maintain is the best thread I've ever read on here. Had two different frozen pizzas and a bicycle! Dunno why that never took off, I mean you had a one hour time slot to order one choice of pizza but you had to live within 15 minutes of his house (by foot) for delivery. If memory serves me correctly an 8" cheese and tomato pizza was a tenner!! Ring a Ding Pizza was the name, probably got brought out by Domino's. 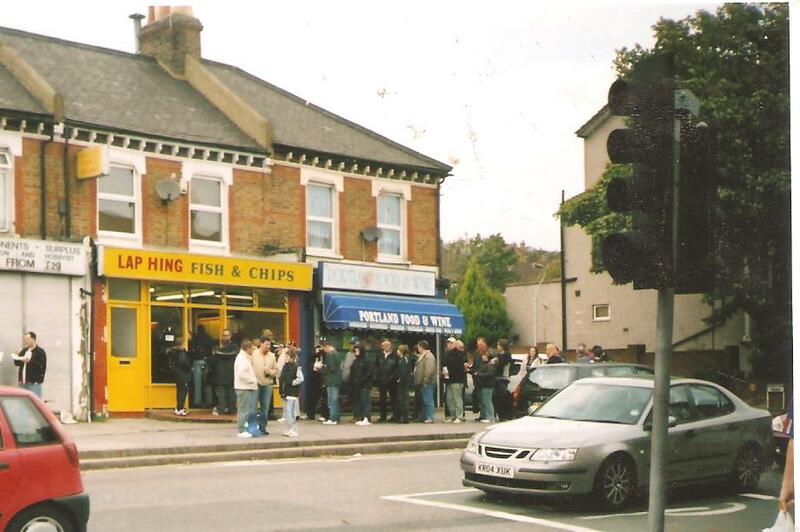 "Ring a ding ding, phree pie and chips and curry sauce. Five pounds eighee, fank you ferry muk"